Award Winning Kids Martial Arts Programs! Adult Fitness with a Purpose! We've been training families in the Buffalo and Charlotte areas for over 25 years! Click on one of our programs below to find out what makes us so special. Our Little Champions program offers fun and exciting classes that will help your 3-6 year old develop coordination, respect, and listening skills. 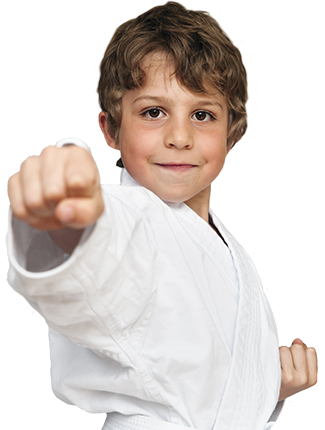 Our Kids Martial Arts classes are an exciting way to develop your child’s confidence, fitness and self-discipline in a positive environment! We blend Tae Kwon-Do, Muay Thai Kickboxing, Jiu Jitsu and more to offer our students the most complete martial arts training program possible! Serving Buffalo and Charlotte for over 25 years! Master Khechen's Martial Arts Academy offers cutting edge martial arts, self-defense and fitness classes in the Buffalo, NY and Charlotte, NC areas. 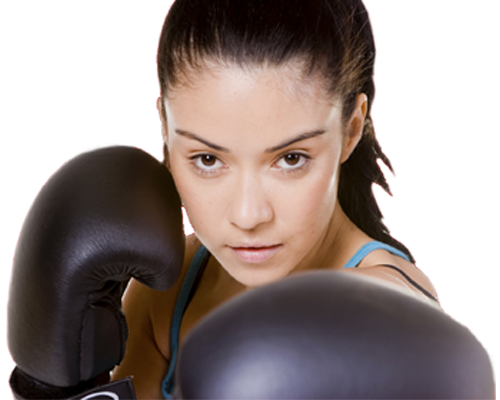 We have programs and classes to suit all ages from our Preschoolers and Children's Martial Arts classes, to our Teen and Adult Kickboxing and Self Defense classes. 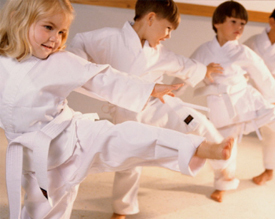 Our exciting programs, motivated instructors and professional facilities are the reason why hundreds of families have made us Western New York's top Martial Arts Training Center. 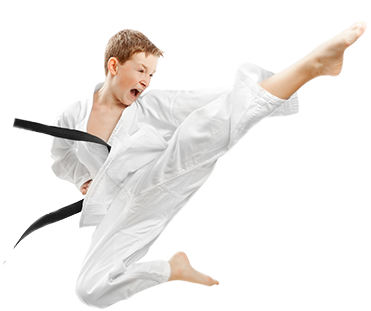 With conveniently located schools serving students from: Amherst, Buffalo, Charlotte, Cheektowaga, Depew, East Amherst, East Aurora, Getzville, Hamburg, Kenmore, Lancaster, North Tonawanda, Orchard Park, Tonawanda, Williamsville, West Seneca and more, you are never far from a Master Khechen's Martial Arts Academy. For over 20 years it has been our mission to provide the highest quality Self Defense and Martial Arts training to our students. Our instructors are professional martial artists and expert motivators. Combine all that with a progressive curriculum that offers Tae Kwon-Do, Muay Thai Kickboxing, Boxing, Modern Self Defense, Filipino Martial Arts, XMA (Extreme Martial Arts) and Brazilian Jiu-Jitsu, and you can see why so many people choose our schools. No matter what your reason for wanting to start training, we know we have the program for you! Classes for all ages... no experience necessary!